Abu Dhabi Airports has released figures for passenger traffic at Abu Dhabi International Airport for the first half of 2016, revealing total traffic for January to June reached 11,848,359, million passengers. The figure represents a 6.6 per cent increase from the 11,111,577 in the first six months of 2015. The number of people passing through Terminal 1 saw the largest increase, reaching 4,790,469 - a 22 per cent growth from 3,918,322 in 2015. The most popular destination in June was Bombay. There was a 26 per cent rise in traffic to the Indian destination compared to the same month last year, with figures up from 55,991 to 70,312. Etihad Airways, the UAE’s national carrier, incorporated the Indian city to its A380 service earlier this year in May. Traffic to and from Doha and Jeddah both grew by 12 per cent in June, with passengers increasing from 53,912 to 60,395, and 52,342 to 58,816, respectively. 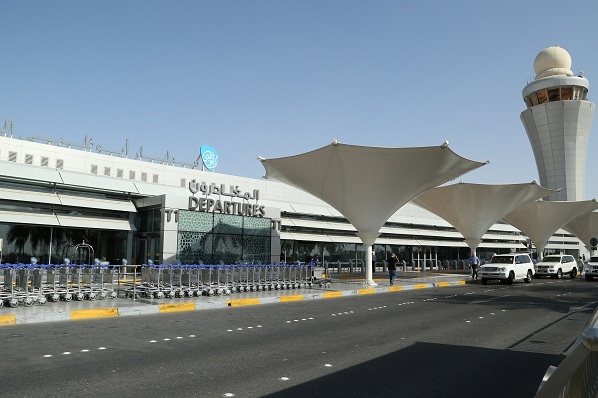 Abdul Majeed Al Khoori, acting chief executive of Abu Dhabi Airports, said: “January and March have been the busiest period for Abu Dhabi International Airport in the first half of the year, with passenger traffic crossing two million in both of these months. “We are encouraged by the figures from the six months of 2016, which demonstrate continued growth year-on-year.